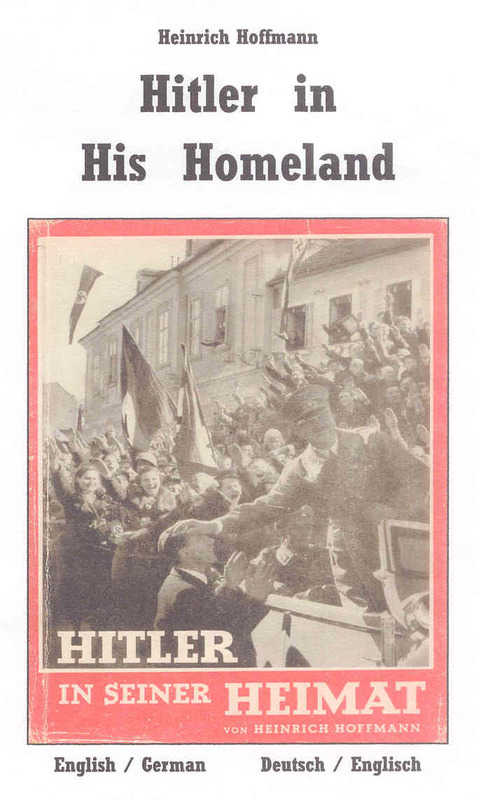 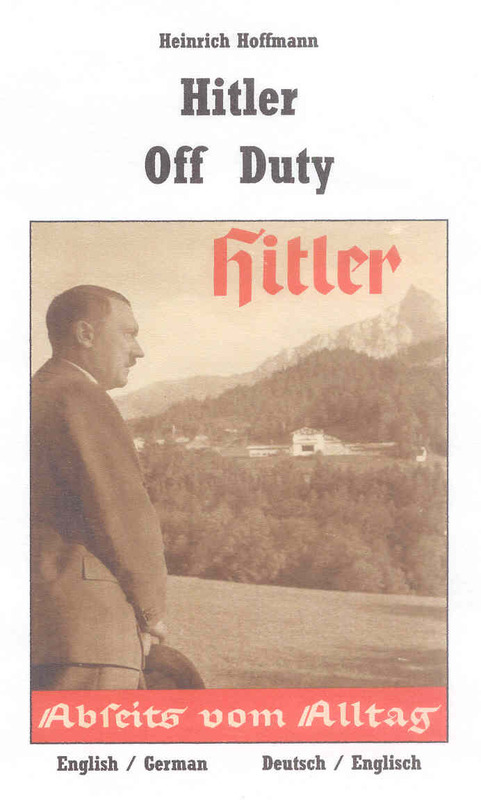 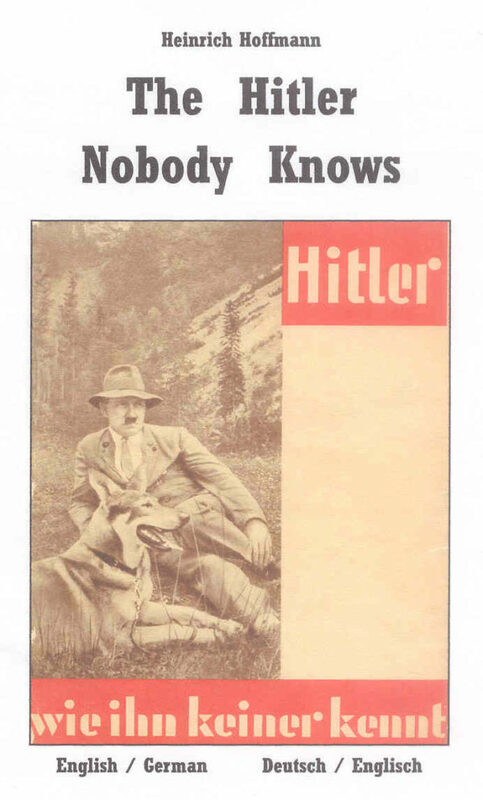 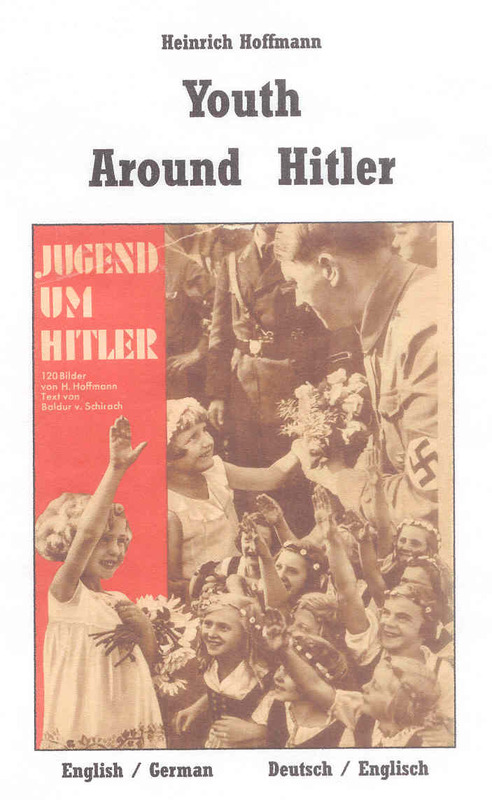 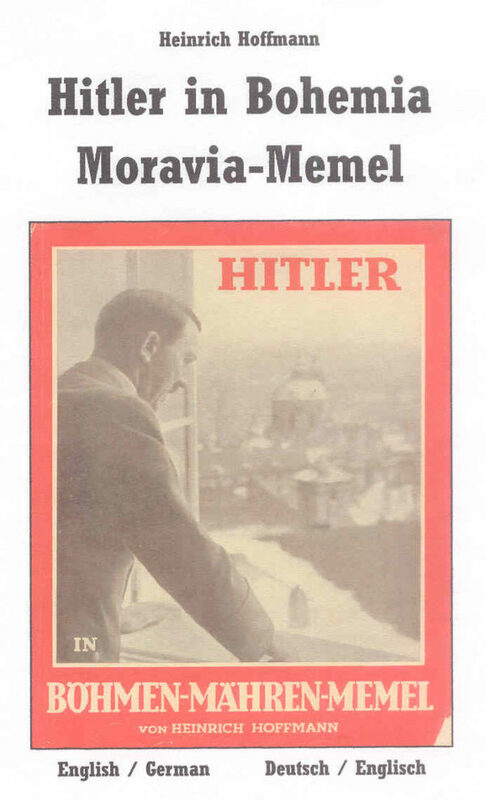 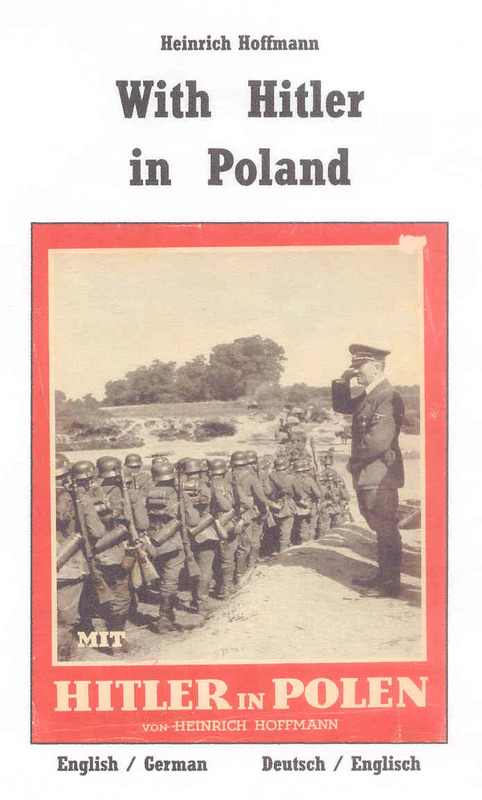 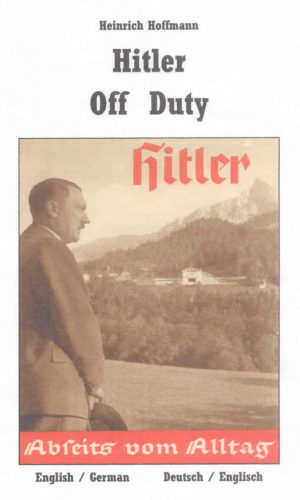 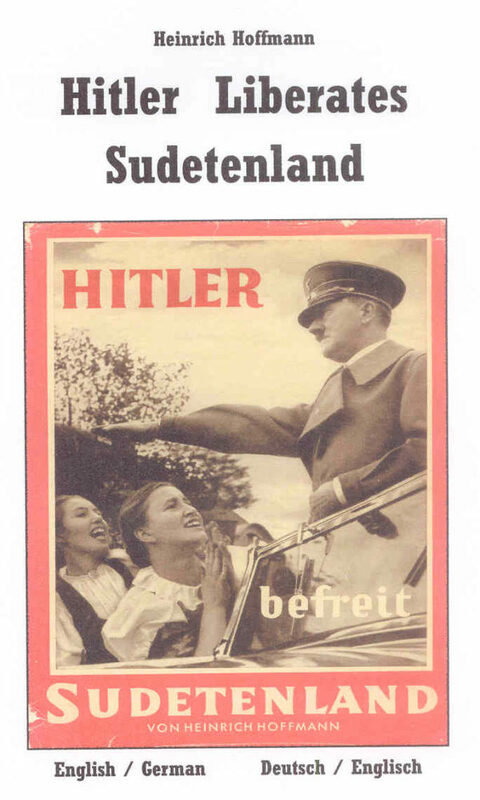 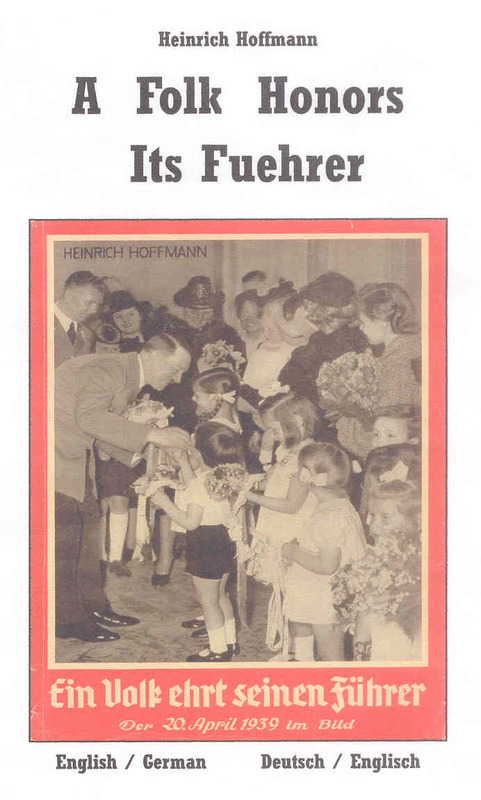 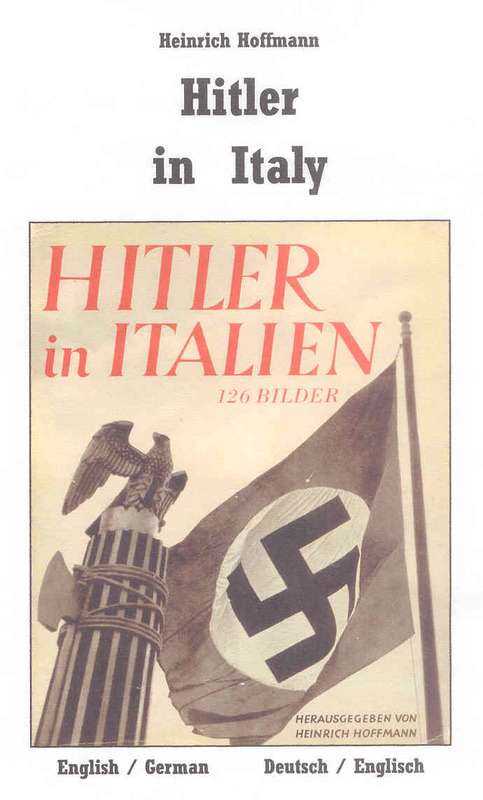 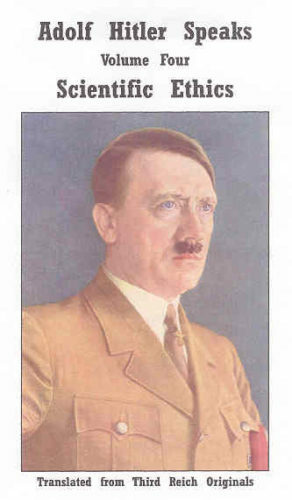 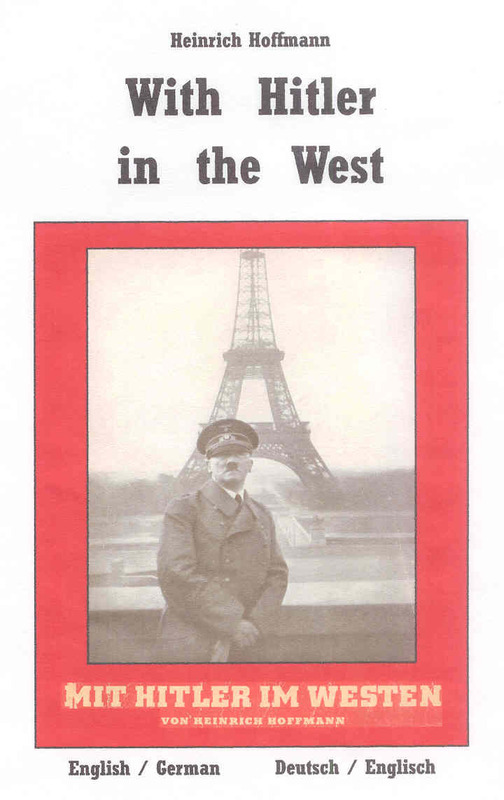 Adolf Hitler Picture Books by the Official Third Reich Photo Journalist Heinrich Hoffmann! 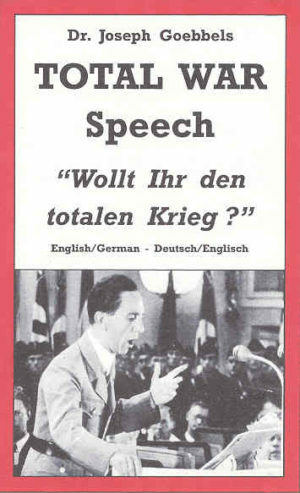 Dual English/German. 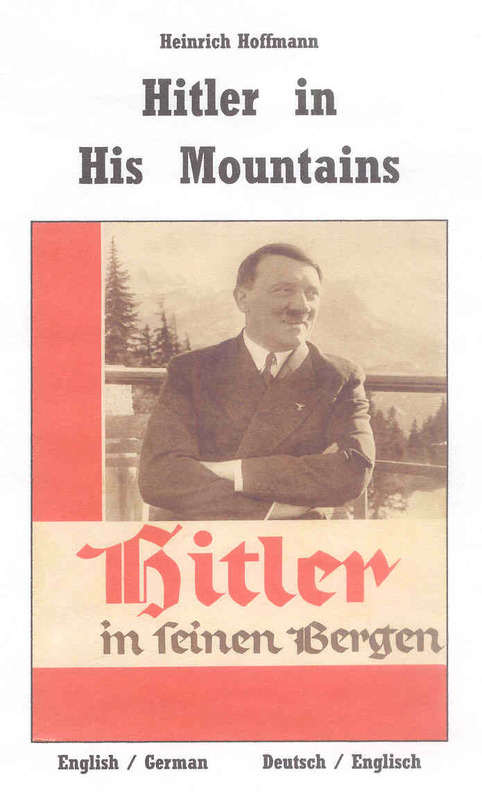 Includes original introduction, photo captions and even the book jacket text.